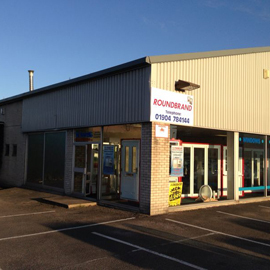 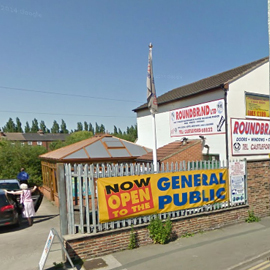 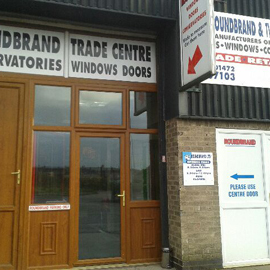 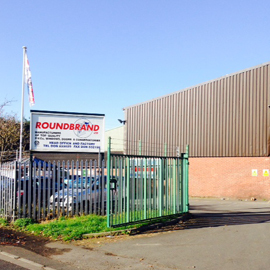 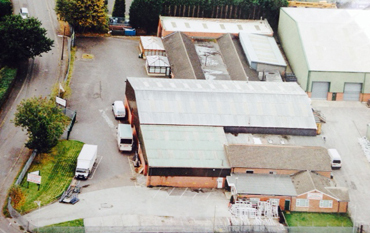 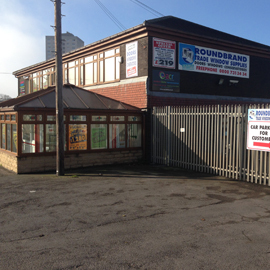 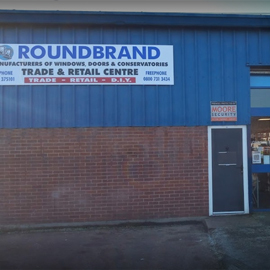 Roundbrand have a network of trade branches that are also open to the general public. 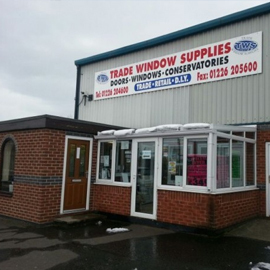 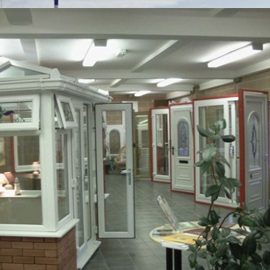 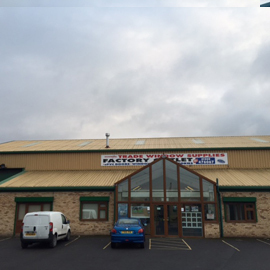 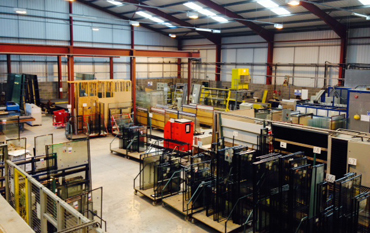 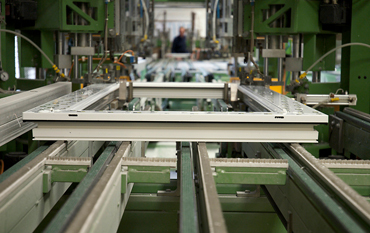 We have a selection of our products on display, and our sales team can help with any queries. 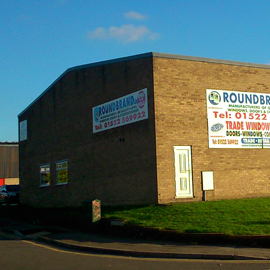 Happy Easter – please see the Easter bank holiday opening times for each branch. 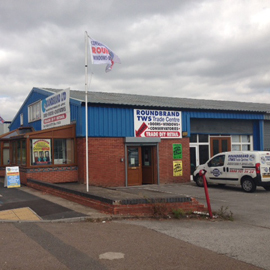 Normal service is resumed from Tuesday 23rd April. 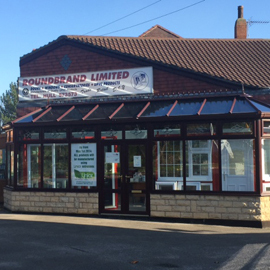 We hope everyone has a great break!